Attention investors and handy home owners! Looking for a chance to put your handyman skills to … read more. Check out this newly renovated home with 3 car garage! New roof. New carpet and tile. New gara… read more. Come check out this 3 bedroom brick home with a 2 car garage in Kutztown school district! Perfe… read more. Totally rehabbed 2 bedroom home in the quaint village of Lyons Station. Much of the original wo… read more. Time is running out to take advantage of this fantastic Berks County value! This property will… read more. Beautifully remodeled 2 Unit provides a lot of opportunities. New high efficient gas heat. Each… read more. Wow! Complete rehab on this home boasts tasteful decor and high quality workmanship throughout!… read more. WOW! GREAT INVESTMENT OPPORTUNITY! This property has a permit for 5 students. Prior to compl… read more. Rents are proposed. This home has been a long term rental property. 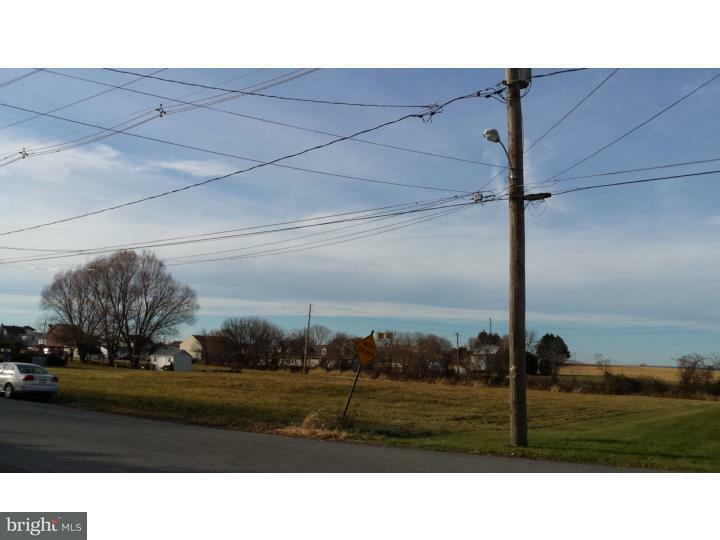 Lyons Borough zoning perm… read more. acre lot with a white picket fence. It offers 4 bed, 2 and a half bath, with approximately 2185… read more. Yes, you can afford to build your dream home. Generous sized level lot. This is the lowest pr… read more. Last Chance to own one of the largest Residential Building Lot available in the Boro of Lyons. … read more. 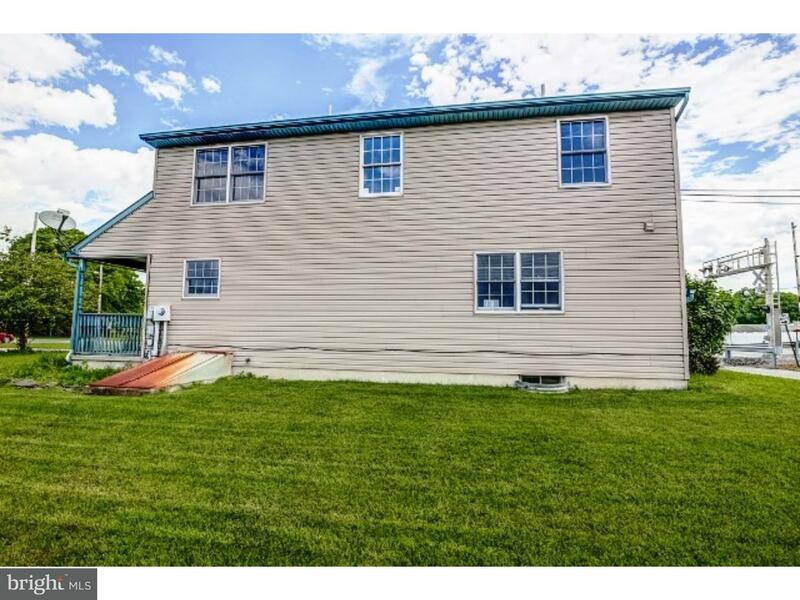 Nice 3 bedroom end-of-row in Lyons that’s price to sell! Main floor includes living room that i… read more. Main floor living in this brick ranch home. Walls are freshly painted and hardwood floors thro… read more. Attention contractors! This fixer-upper is great for rental income plus an oversized 3-car gara… read more. This property is now under auction terms. Auction dates are November 19th ? November 21st . A… read more. 2 story home ~ Built in 2005 ~ A fantastic Starter home in the highly acclaimed Kutztown School… read more. 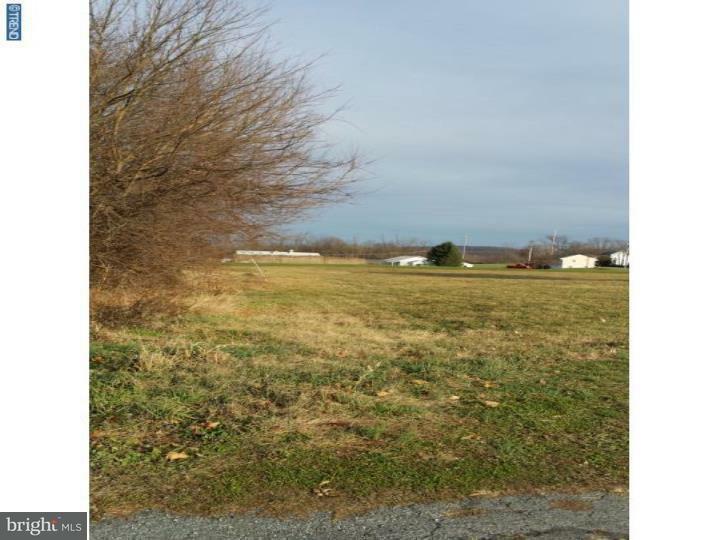 Most desirable, corner residential building lot in Lyons Boro. If privacy is what you are see… read more. Stunningly gorgeous home with MONSTEROUS RECREATION ROOM on 2nd floor can be locked off from li… read more. A unique opportunity to own a special piece of history. This converted home has the character a… read more. This home is a must see. It is hard to find a home that is this nice for this price. The home h… read more. 3 bedroom single home with a 2 car garage and a 1 car garage… read more. 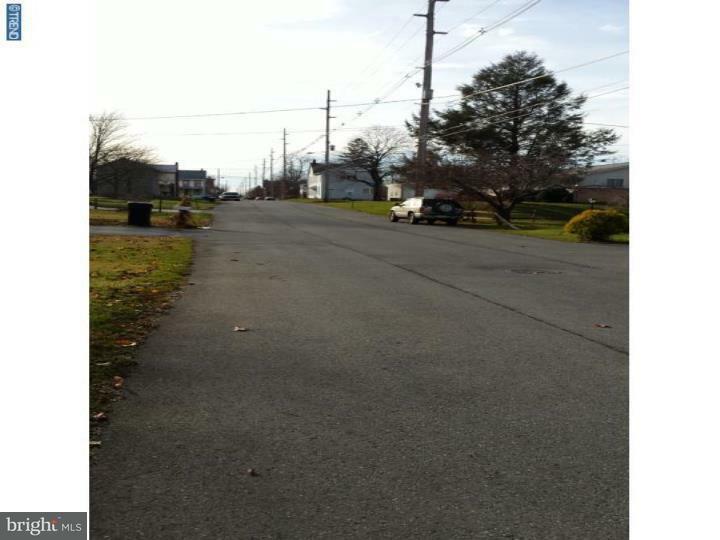 Great bright and roomy starter home in the Kutztown School District. Newer furnace, enclosed su… read more. Well maintained ranch home in Lyons Borough. Kitchen is large eat-in with 34 handles and penin… read more. Ranch home in the heart of Lyons Station available immediately for rent. Home features 3/4 bed… read more. Conveniently located ranch with hardwood floors and a full basement, storage shed. Small dog ma… read more. Great starter home, perfectt for the first time buyers. New replacement windows. Roof replaced… read more. This almost new immaculate home is bright and cheery home and was very solidly built, and is si… read more. Cute single family home, formal living room, eat-in kitchen, 3 bedrooms & full basement. Home … read more.